Home values have risen dramatically over the last twelve months. If you live here in North San Diego County that should not come as a surprise. In CoreLogic’s most recent Home Price Index Report, they revealed that national home prices have increased by 6.2% year-over-year. Depending on which source you use, the average value of detached homes in North San Diego County has increased roughly 15-18%. What may come as a surprise is that not all value ranges appreciate at the same pace. Often I will meet with a home owner and they will share that they read home values are up by a certain percentage. It is important to point out that the percentage is an average across all price points, but in general all price points do not appreciate (or depreciate in a down market) at the same rate. CoreLogic broke down appreciation into four price ranges, giving us a more detailed view than if we had simply looked at the year-over-year increases in national median home price. This is on a national level, not just locally but the idea holds true in our market as well. 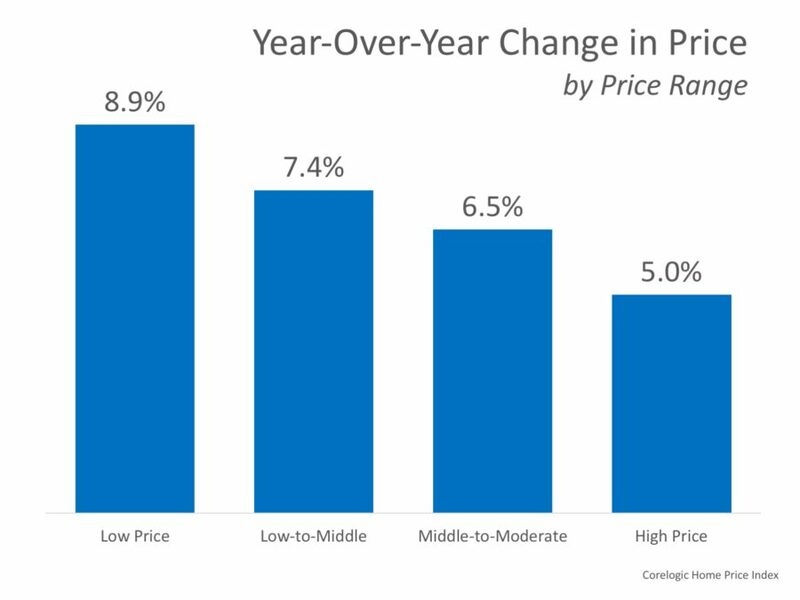 It is important to pay attention to how prices are changing in our market. 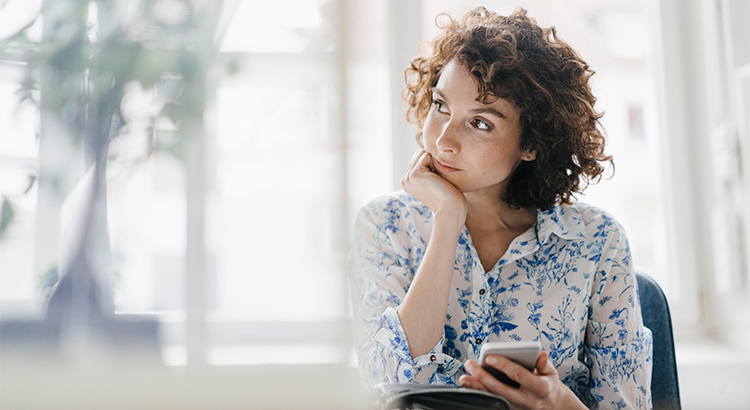 The location of your home is not the only factor which determines how much your home has appreciated over the course of the last year, but also the value range of your home as well. If you are planning to list your home for sale in today’s market, let’s get together to go over exactly what’s going on in your area and your price range and I will craft a detailed market plan designed to capture buyers in your value range. Previous Where Are Mortgage Interest Rates Headed In 2019?